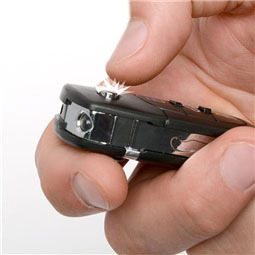 This novelty gadget is an absolute classic - it never fails! 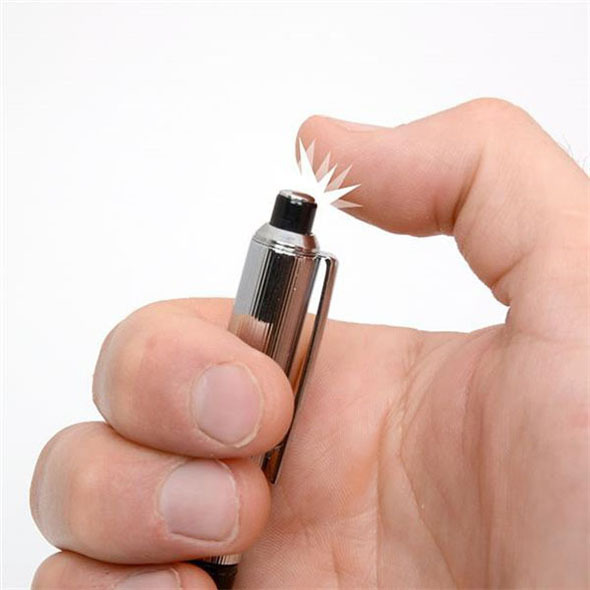 The joke shock pen is hilarious - you lend your friends and family a pen, they press the button only to be greeted with the shock of their life! We can guarantee that this will never, ever get less funny for you, which means that you get a lifetime of entertainment for just £2.99 - an absolute bargain in our eyes. You just can't beat vintage novelty humour. 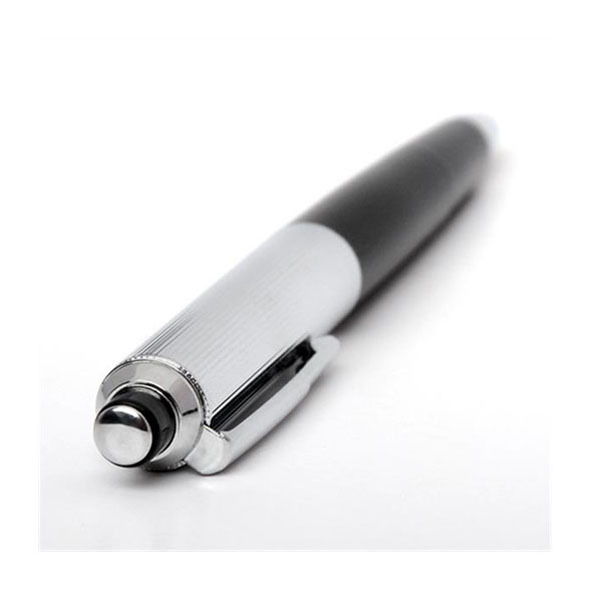 A hilarious gag gadget, this practical joke prank pen will open up a world of opportunities to play the most wicked of tricks on friends and family. 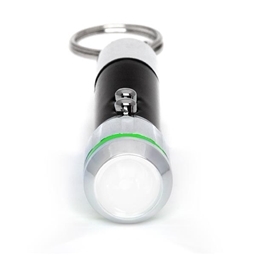 It’s easy to give any unsuspecting victim the shock of their lives - and yourself a big laugh in the process!Just replace a regular pen in any office or writing environment with the IGGI Joke Shock Pen… and watch what happens next! 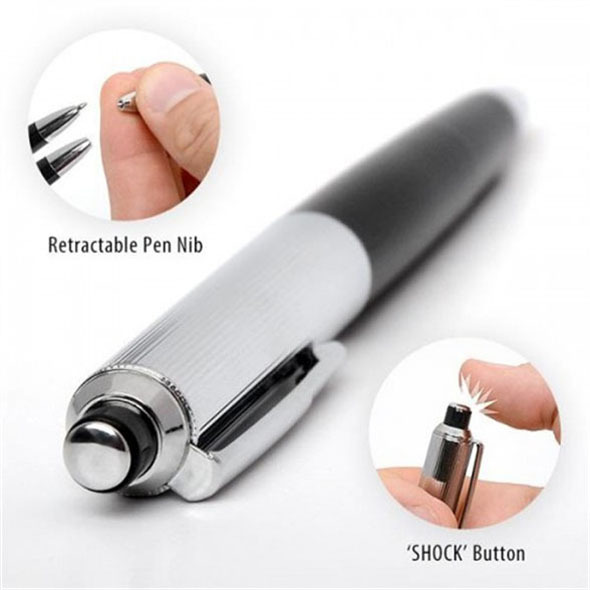 Your victim will instinctively press the button on top of the pen to bring out its retractable writing nib.They will be blissfully unaware that a rib-tickling electric shock is only a click away!A devious deterrent to leave on your desk, your colleagues will never attempt to “borrow” one of your pens again! Packed in CDU's of 24 pieces measuring 17x18.5x19.5cm.